CHOOSE FLAT CLOTH DIAPERS IF: You’re looking for an inexpensive option that washes easy and sun dries quickly. 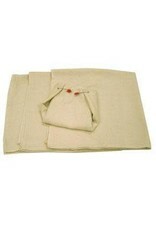 Can be pinned or folded insert style into diaper covers. Also good for hand washing situations and emergency preparedness. OsoCozy Flat diapers are all 100% cotton and 1 layer thick. Our diapers are generally thicker, softer and more absorbent than other branded flat diapers typically found in chain stores. We recommend a diaper pail with a flip-top lid to make it easy to open and close the pail with a dirty diaper in your hand and a safety hand on baby. Wash at least every 3 or 4 days. Number of days between washes varies based on number of diapers you have. 18 is a recommended minimum. Figure on 12 diapers changes a day for newborns and fewer as the baby matures. Once you work out your own cloth diaper washing routine, you will be the expert on your diapers in your washer and dryer. Start with this simple routine and adjust as necessary. All cloth diapers should be pre-washed before using so the diapers fluff up and achieve optimal softness and absorbency. White or bleached diapers require only one prewash. Natural or unbleached diapers require 3-5 pre-washes to make the diapers fully absorbent. Use a dry pail. No soaking! Shake the solid waste into the toilet before putting diaper into pail. Never use fabric softeners or chlorine-based bleach. 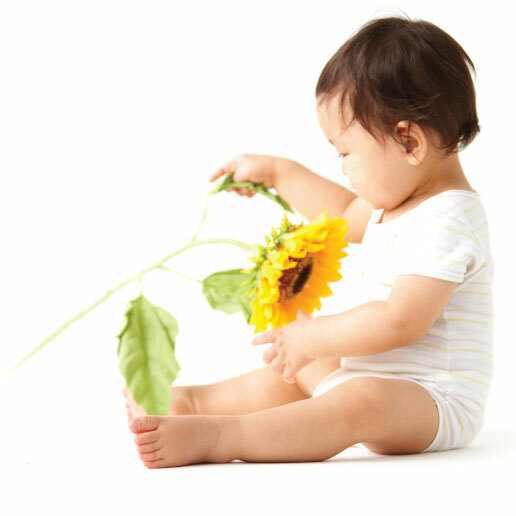 Chlorine bleach degrades fibers and can irritate delicate baby skin. 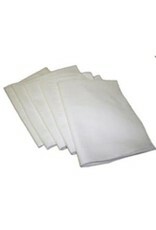 Softeners coat fabric fibers and diminish absorbency. Start with a cold rinse to help prevent stains. Next run a hot wash with soap or detergent. 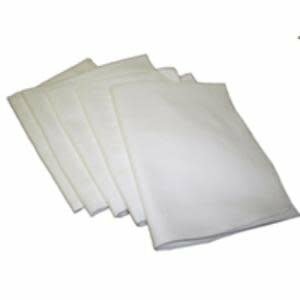 Baby Cotton Bottoms sells detergents that have a proven track record of working well on cloth diapers. Follow with a second run a hot wash without detergent or an additional cold rinse. 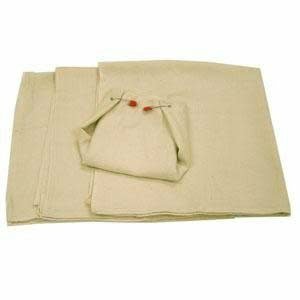 Dry flats with diapers, wipes, and inserts on high heat. Save energy by line drying or air drying.